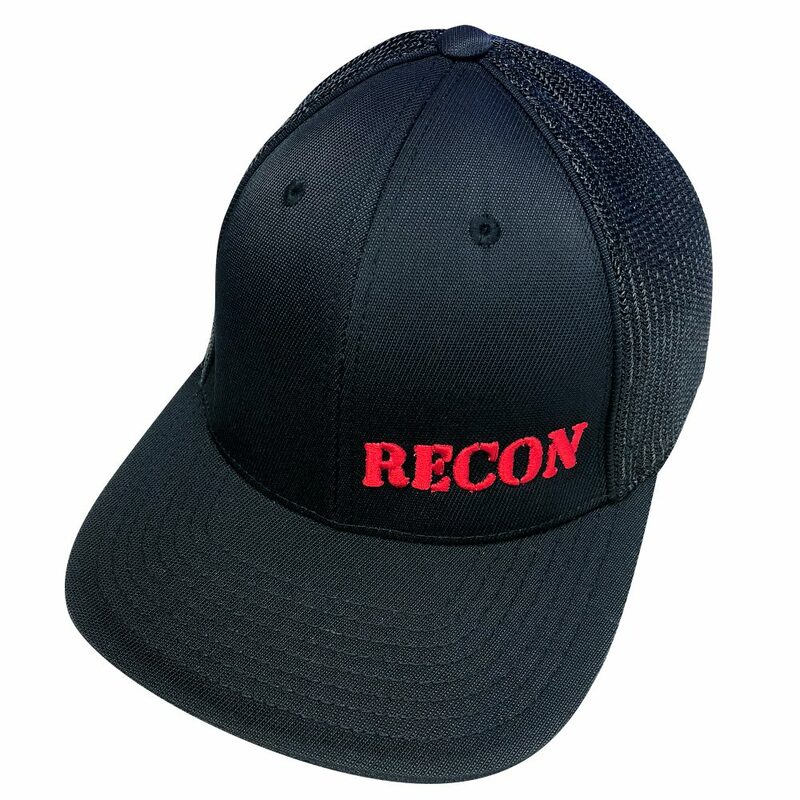 Red RECON logo on black non-adjustable hat. 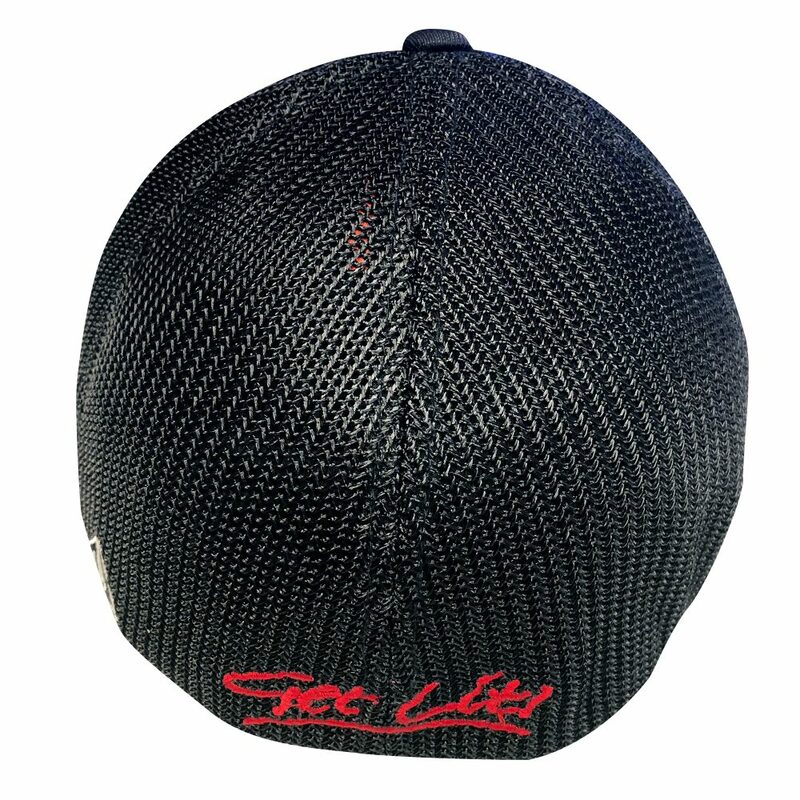 “Get Lit!” embroidered on back. 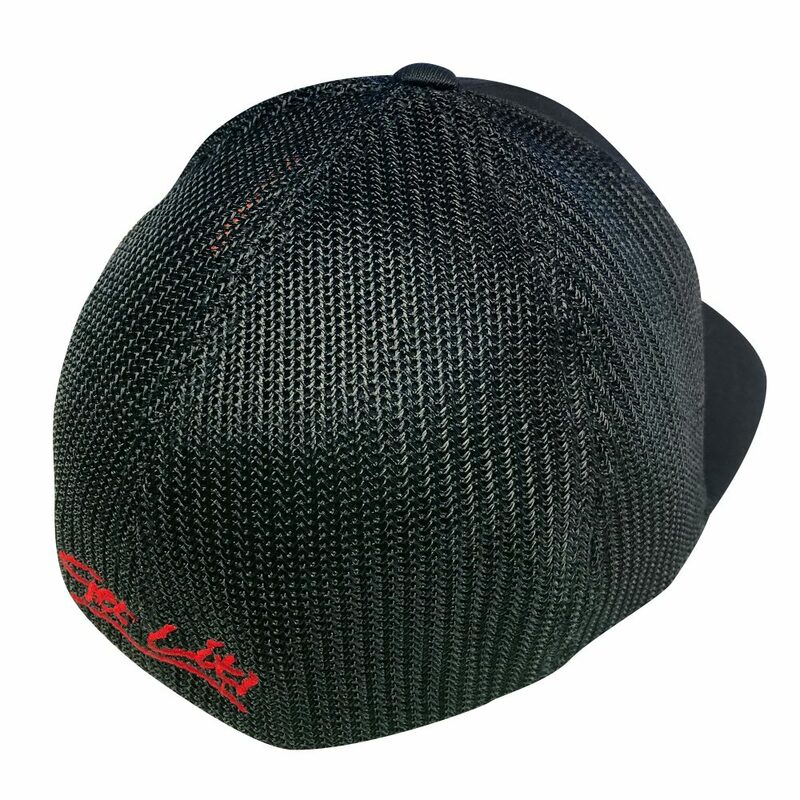 Available in either Small/Medium or Large/Extra Large.